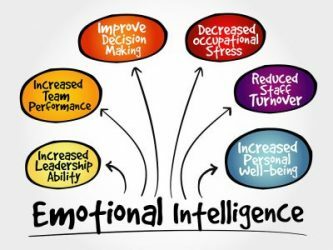 Research suggests that our Emotional Intelligence (EI) is far more important to our success in an organisation than our IQ. It defines our emotional maturity in responding and working with others. 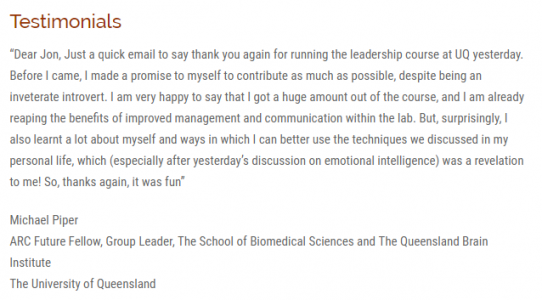 This one day interactive workshop will allow you to assess your emotional intelligence and develop strategies to manage your emotions and respond more effectively to others.